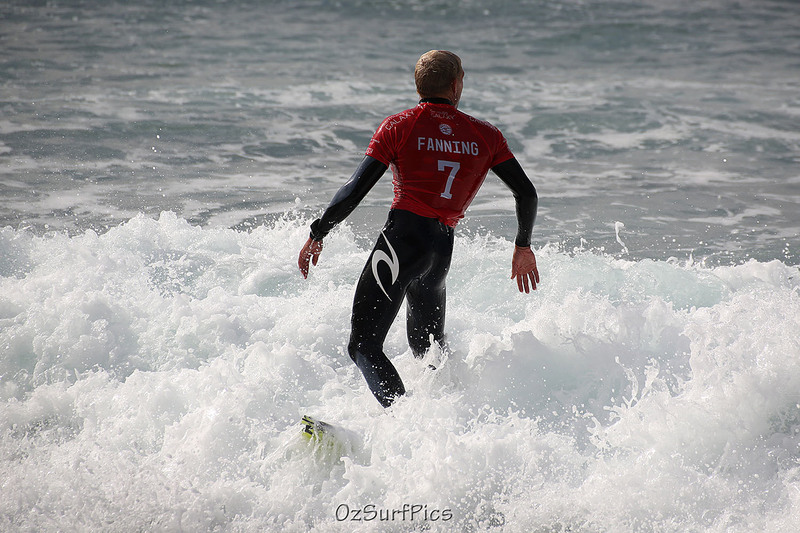 In a week where we nearly lost Mick Fanning to a shark in the J-Bay final and where Julian Wilson, paddling to his aid demonstrated what a legend he truly is, it seemed opportune to post some of my fave shots of both of them. 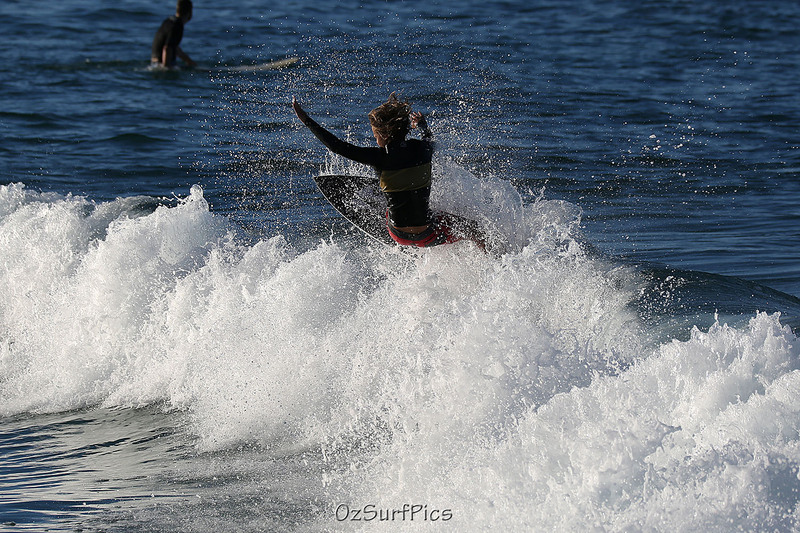 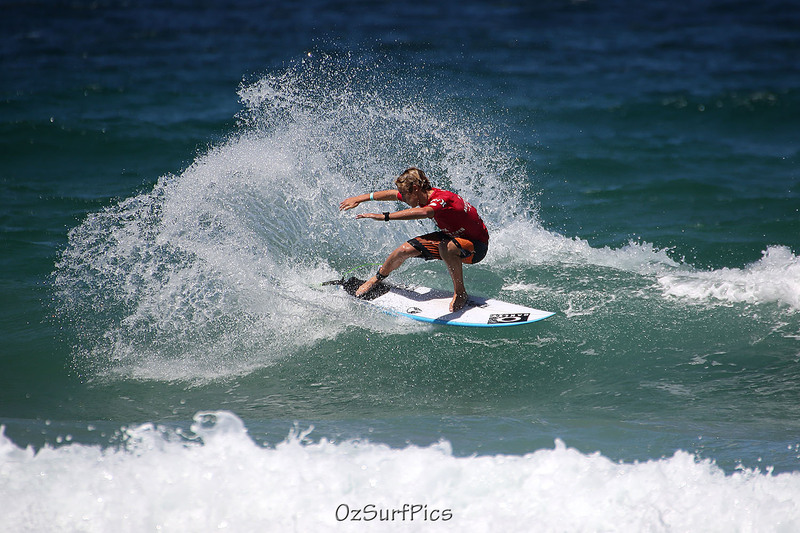 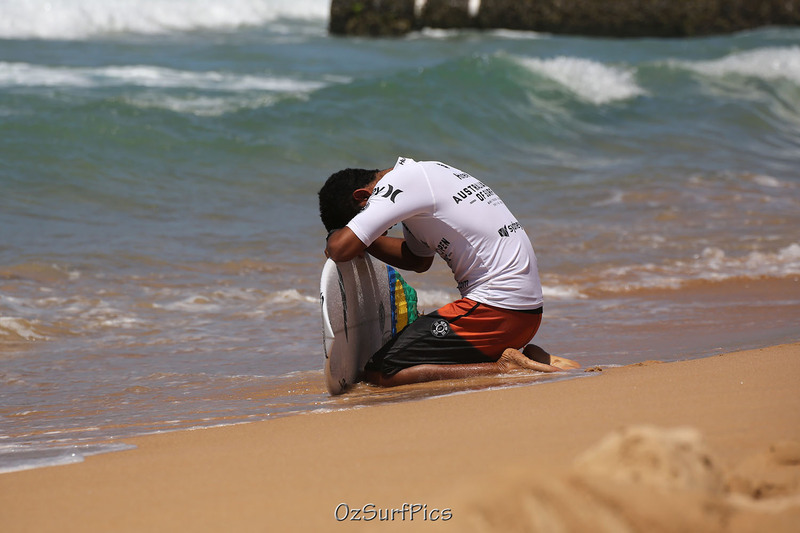 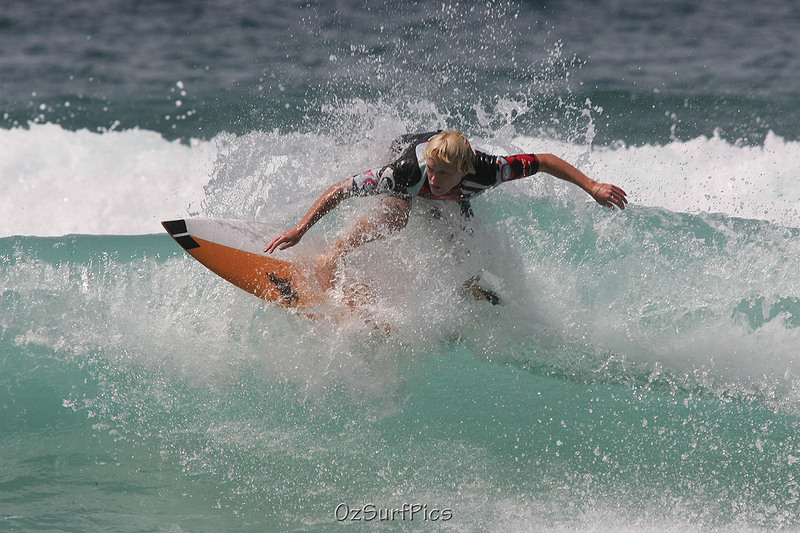 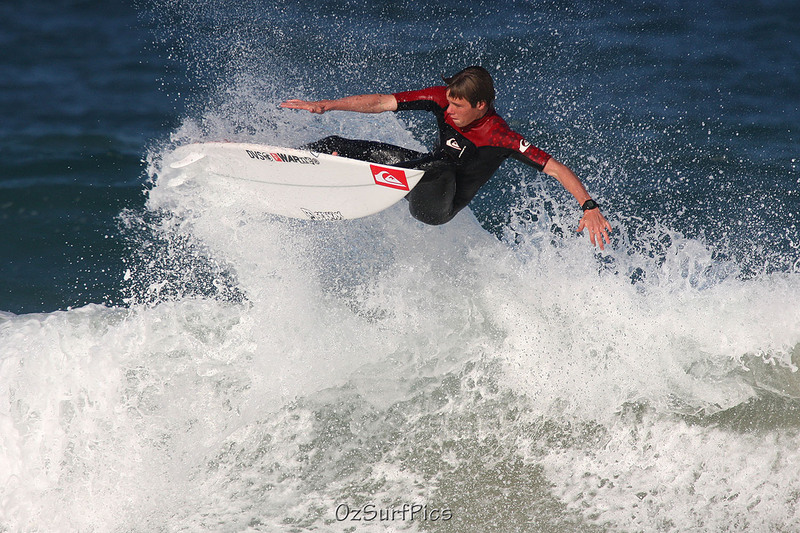 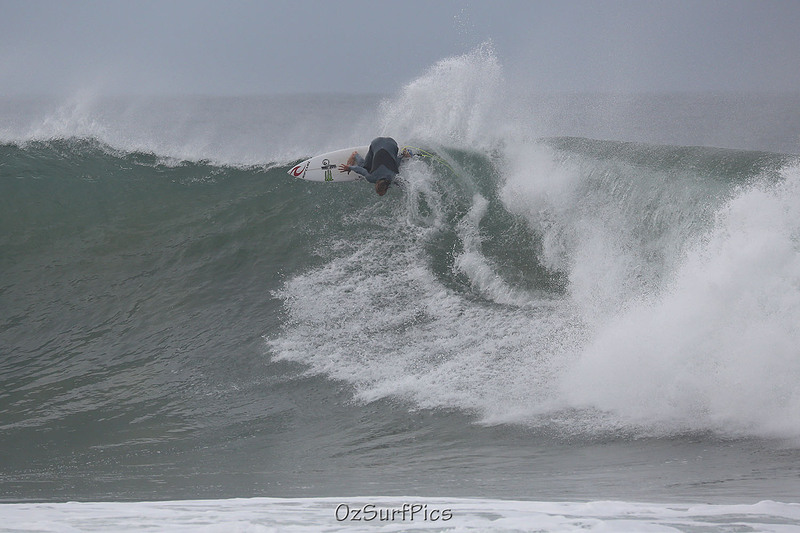 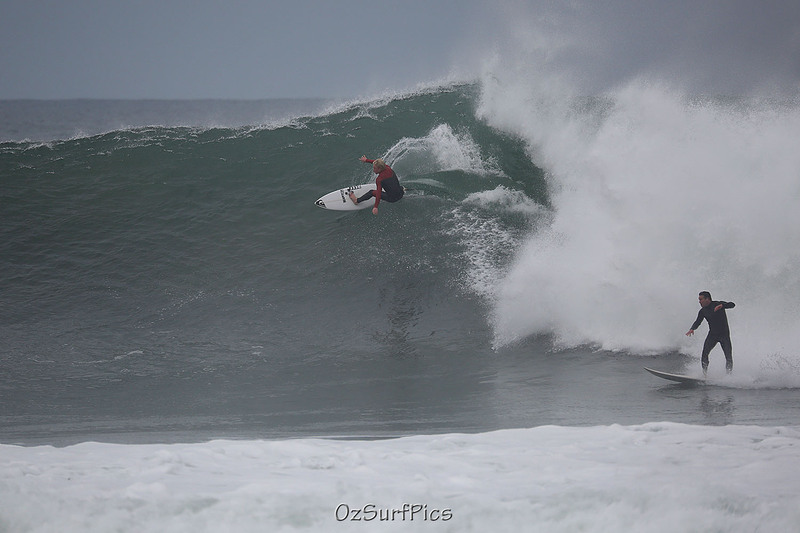 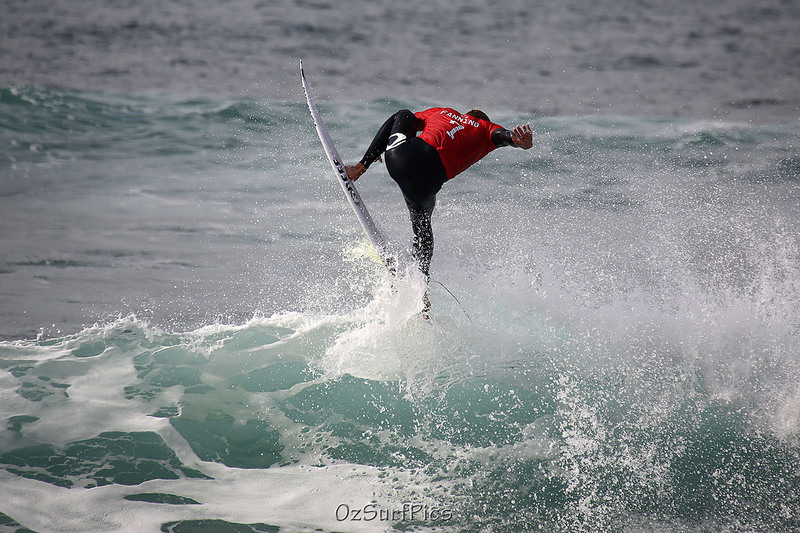 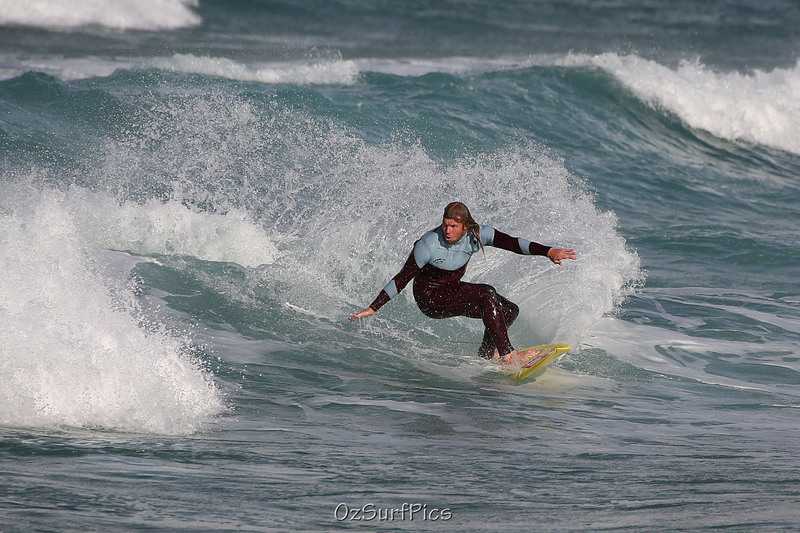 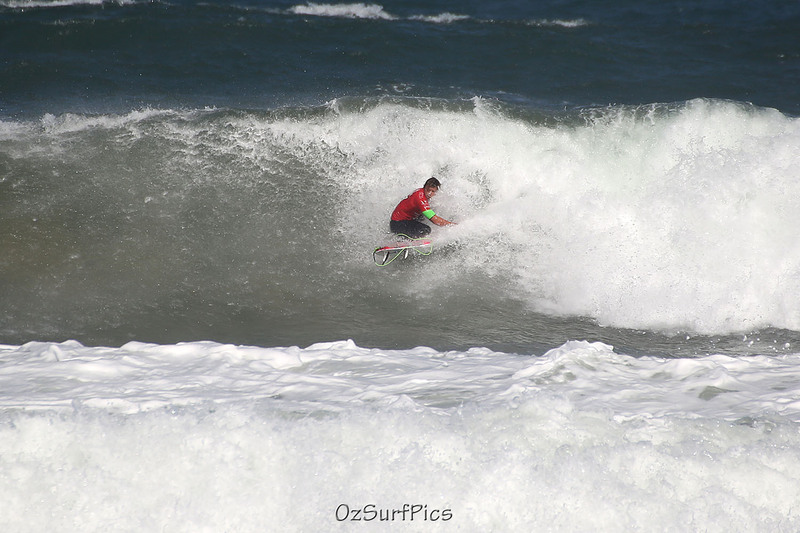 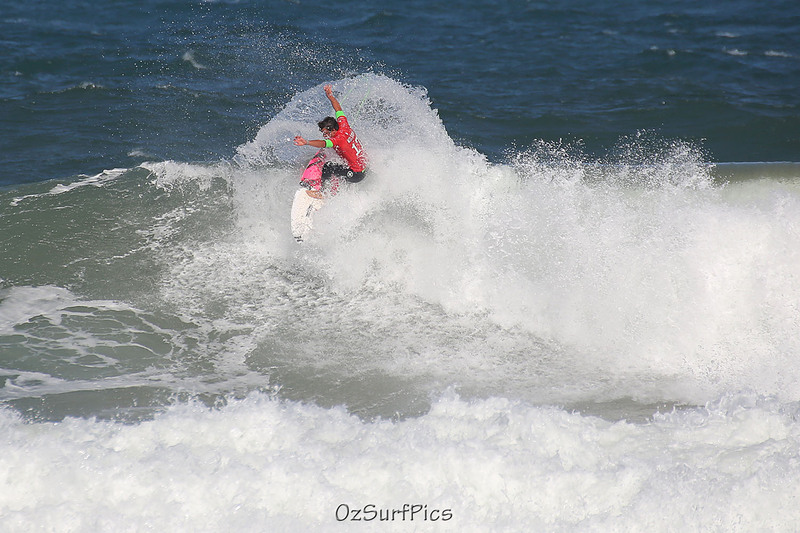 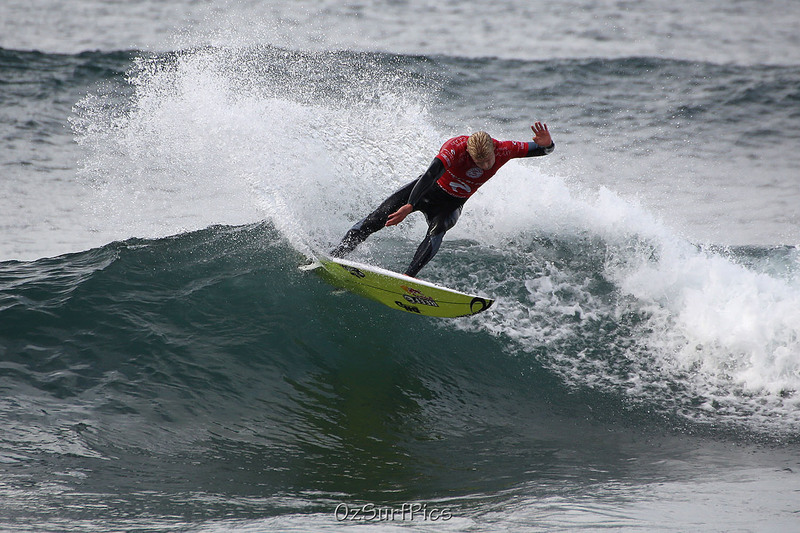 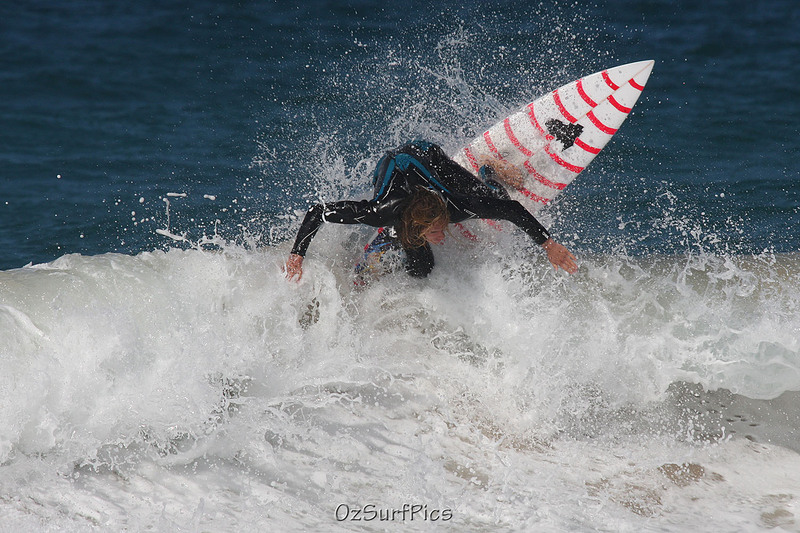 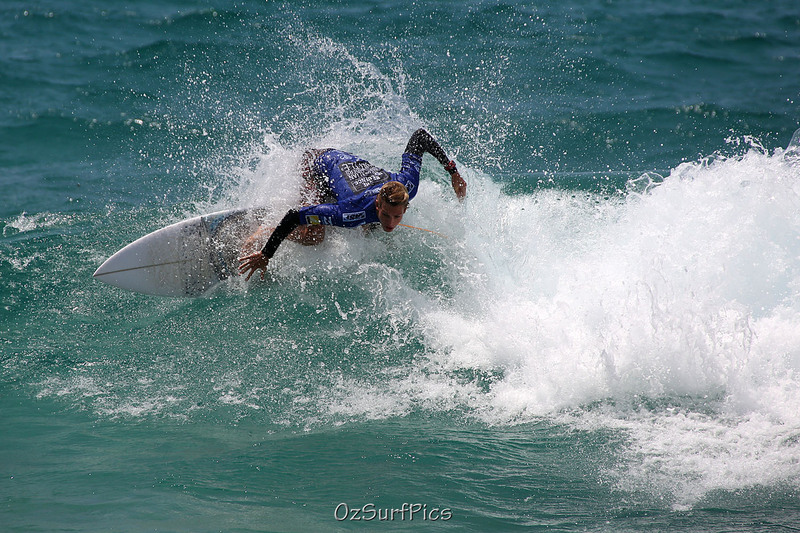 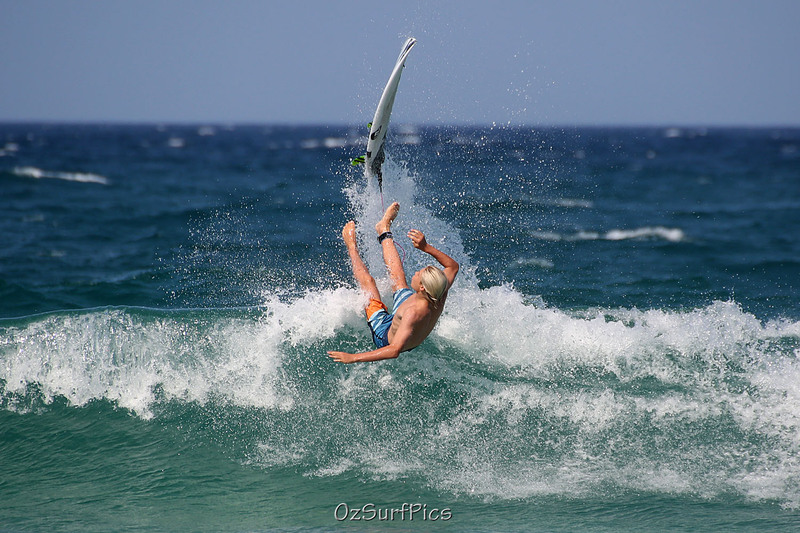 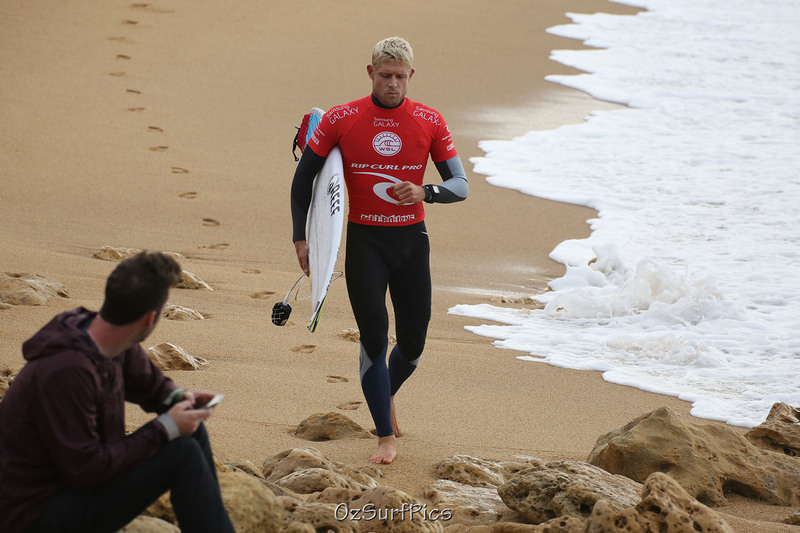 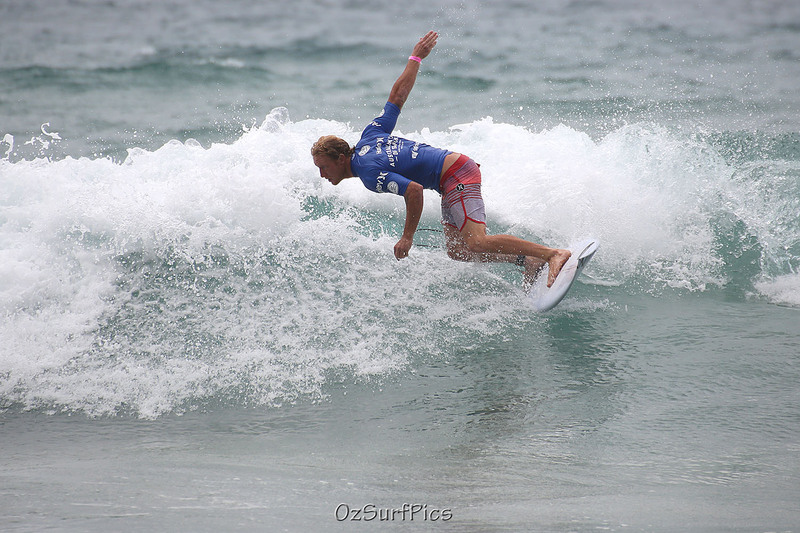 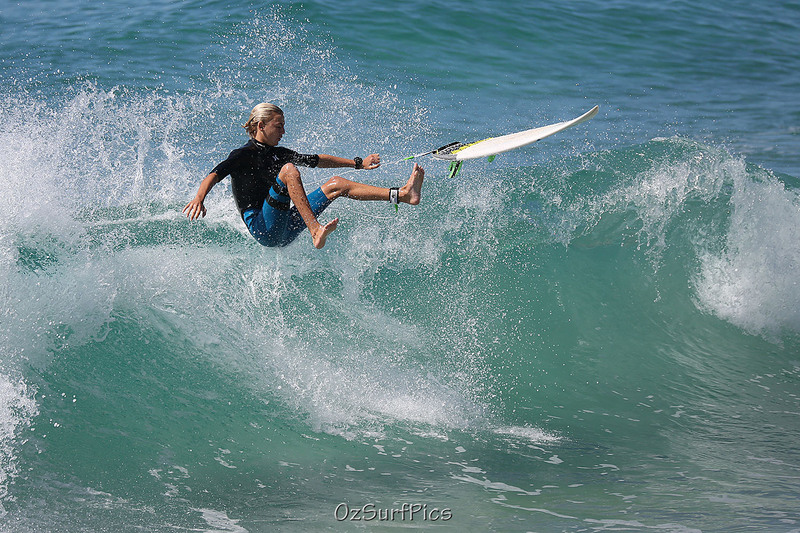 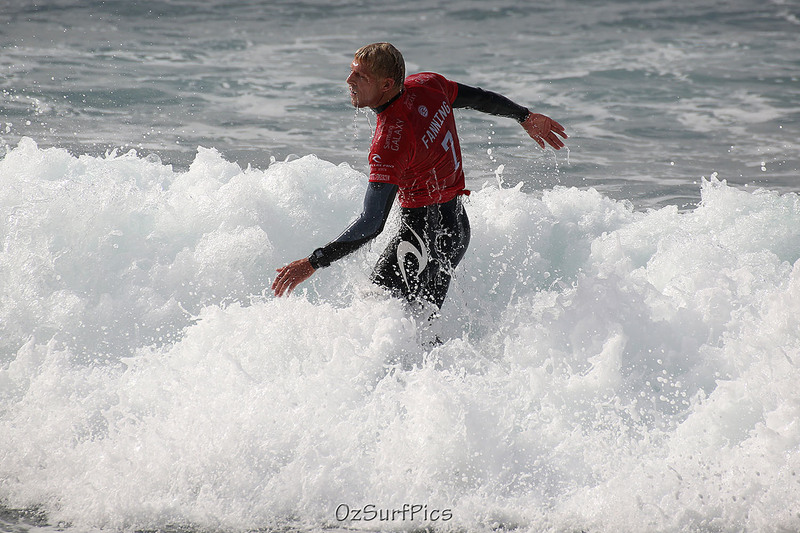 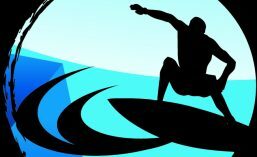 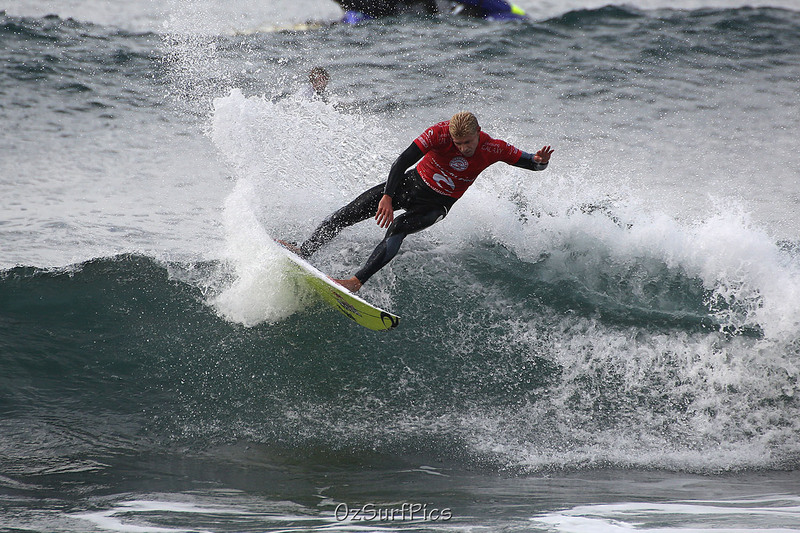 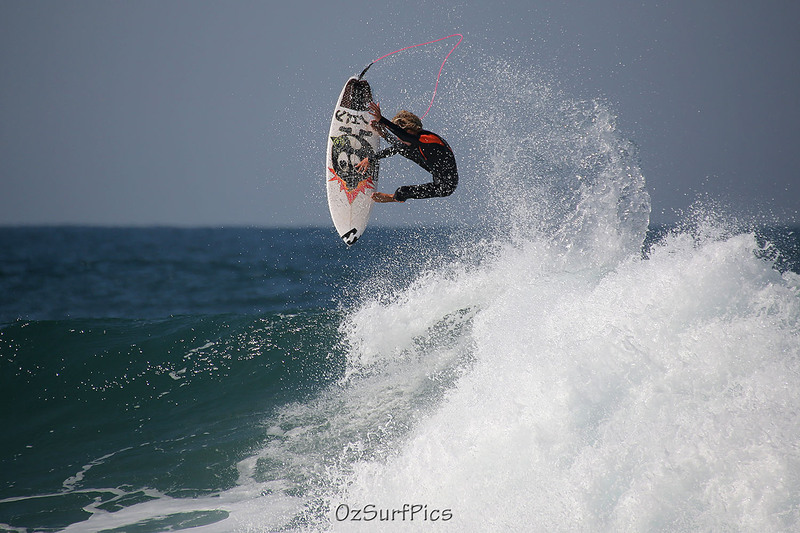 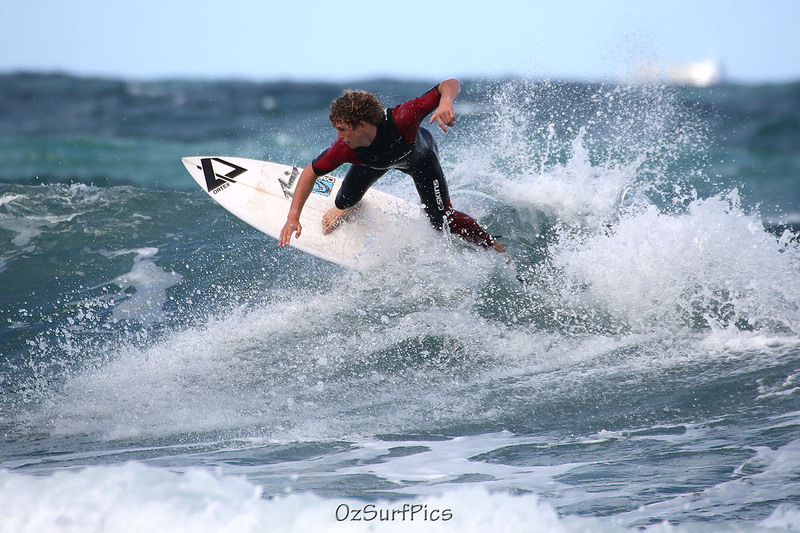 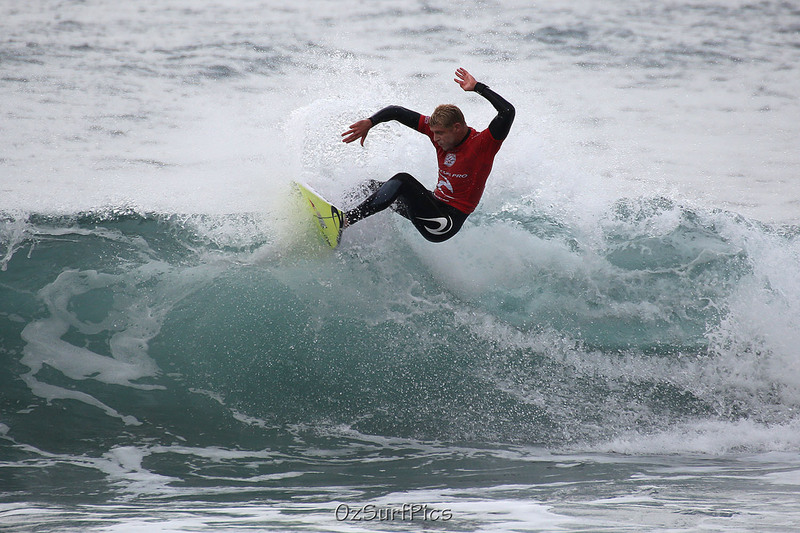 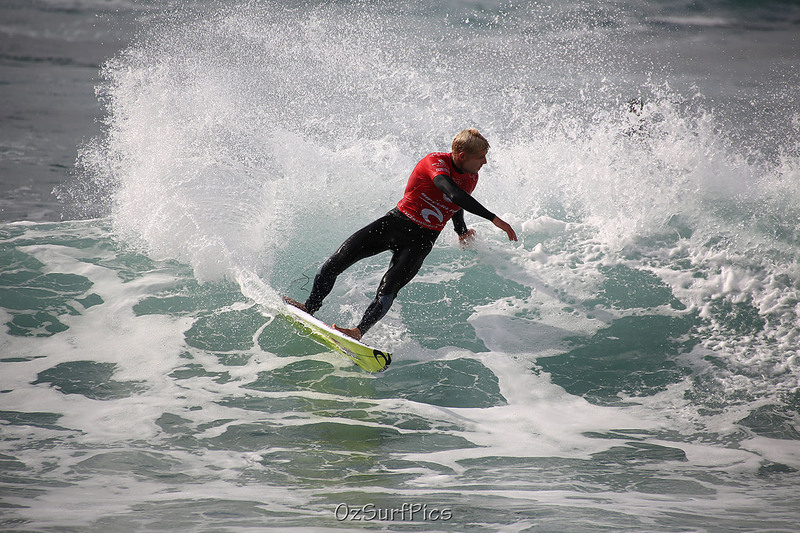 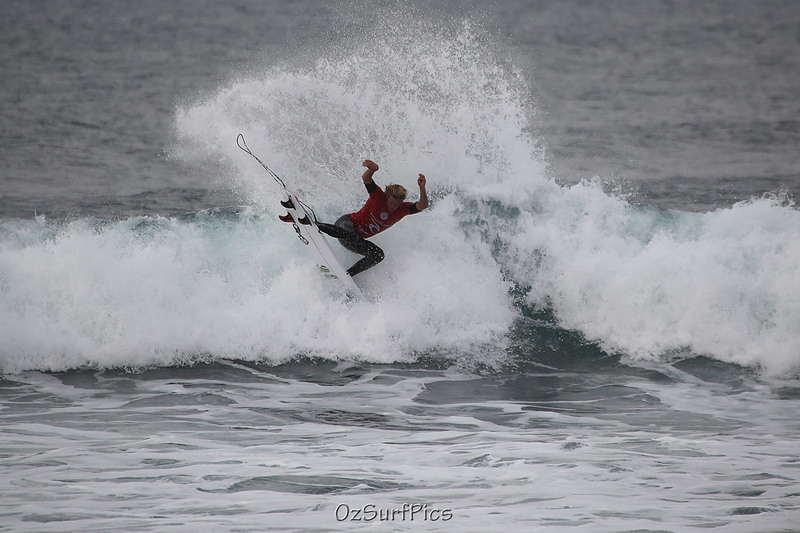 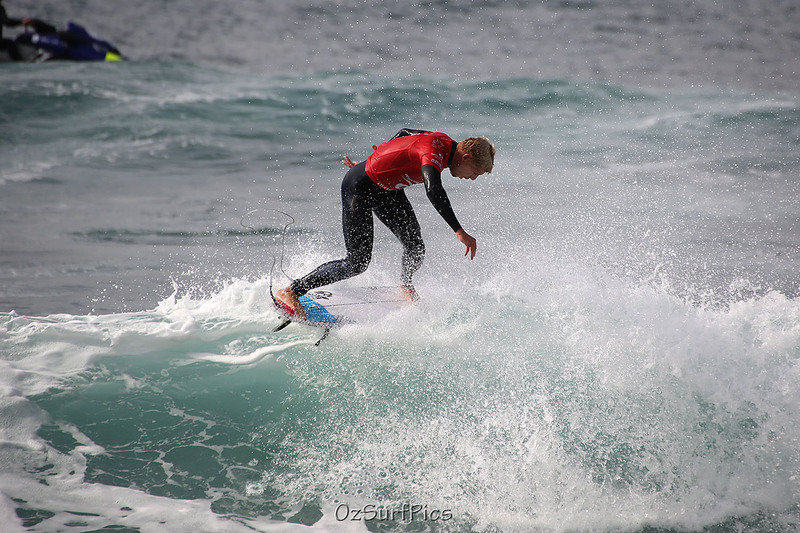 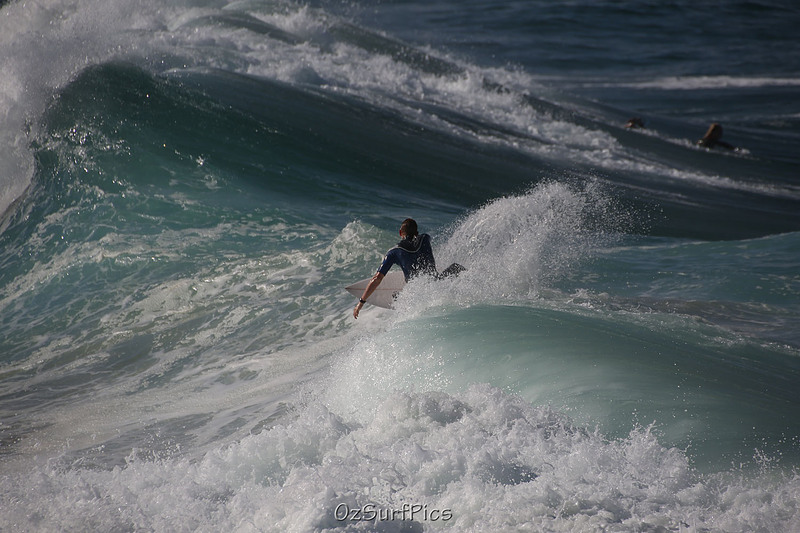 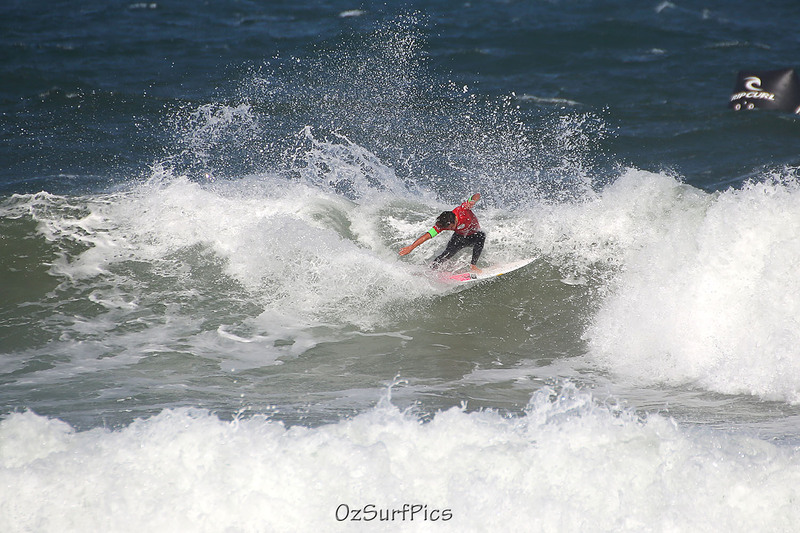 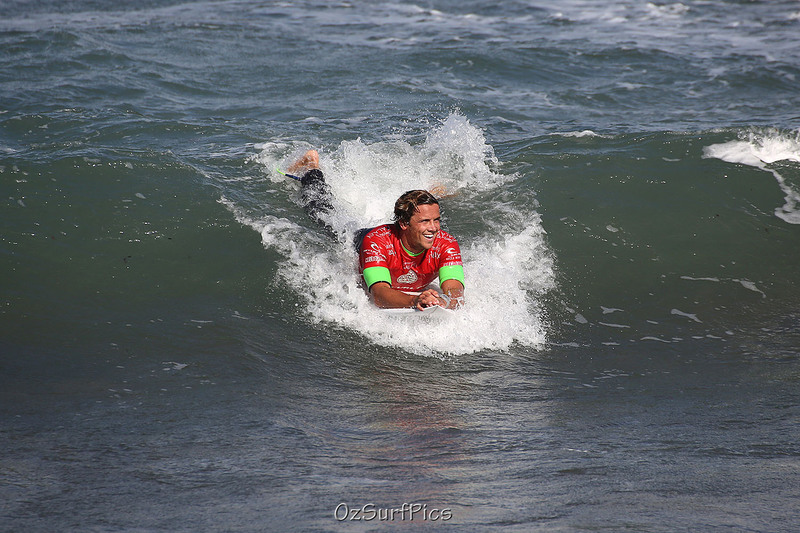 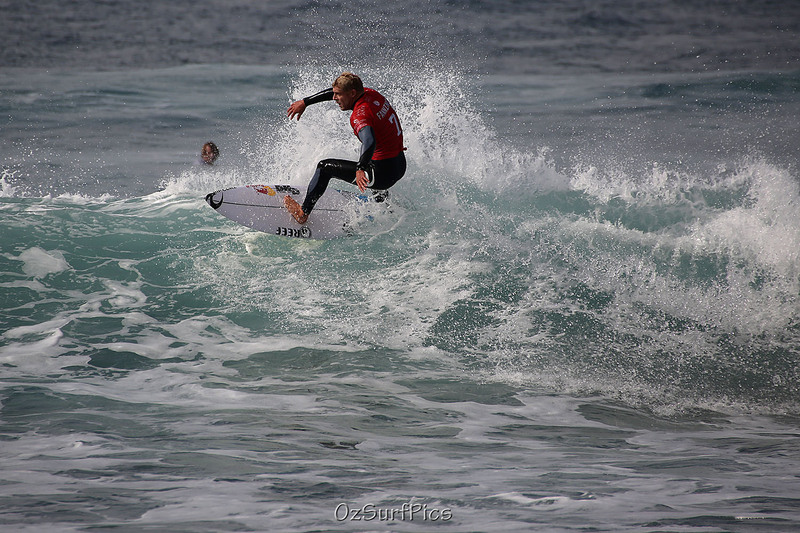 These are from the lead up and the competition days of the Rip Curl Bells Beach Pro earlier this year. 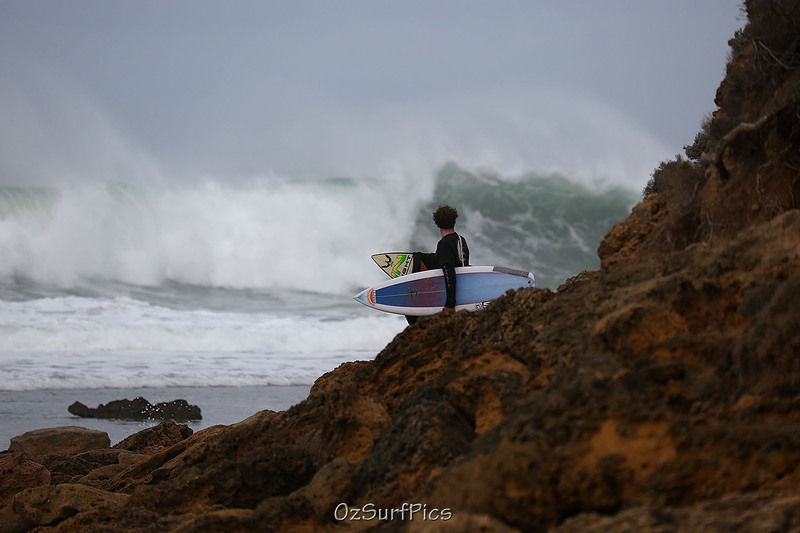 Winkipop…the shore break immediately adjacent to the famous Bells Beach is known for some serious swell which comes in from the depths of the Southern Ocean. 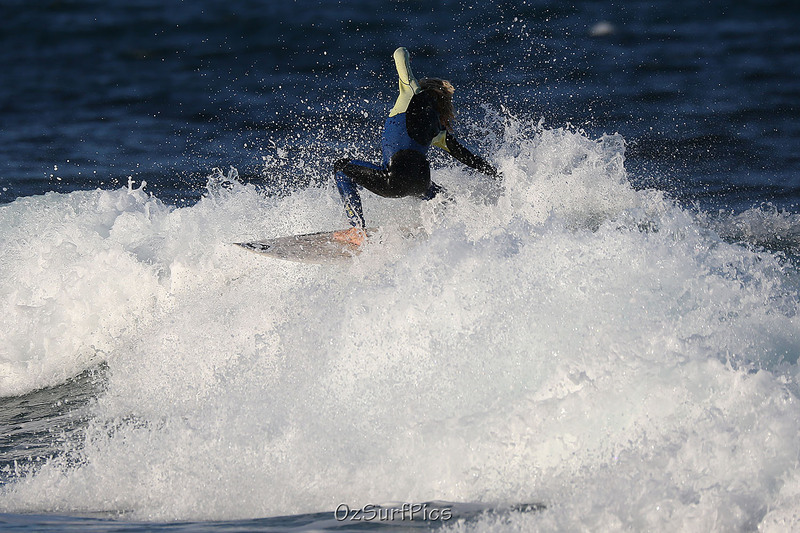 Early this week I managed to see some evidence of it. 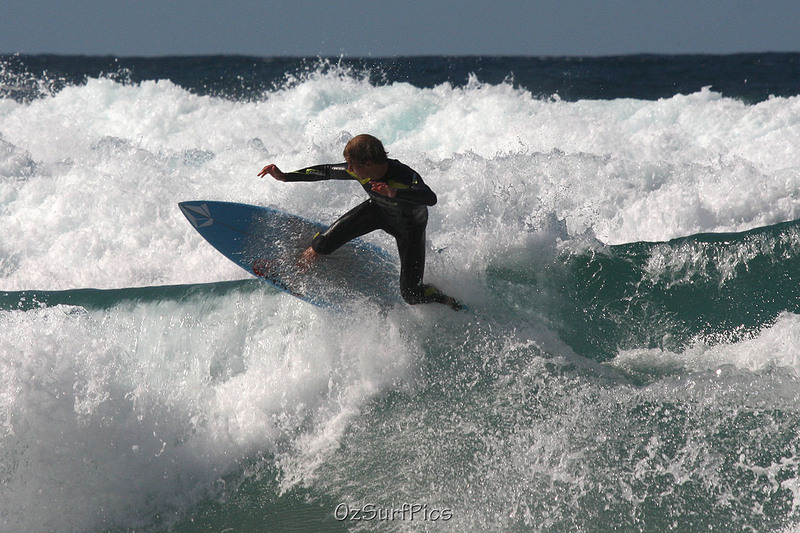 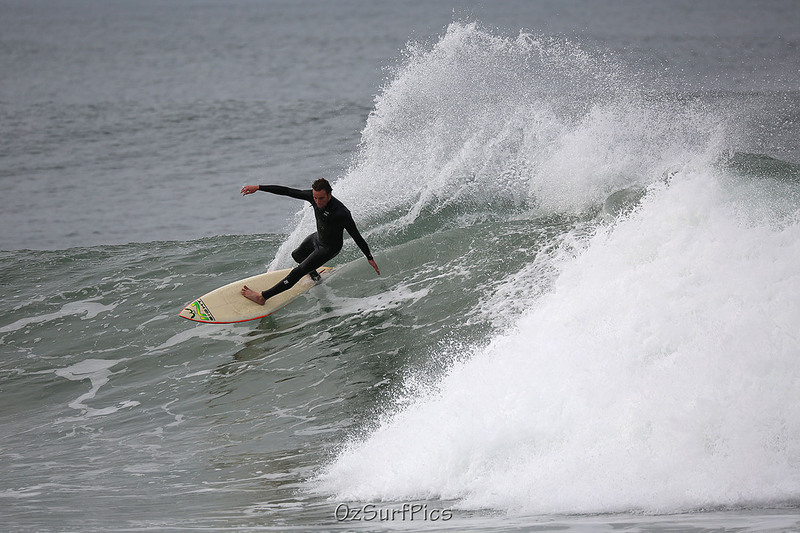 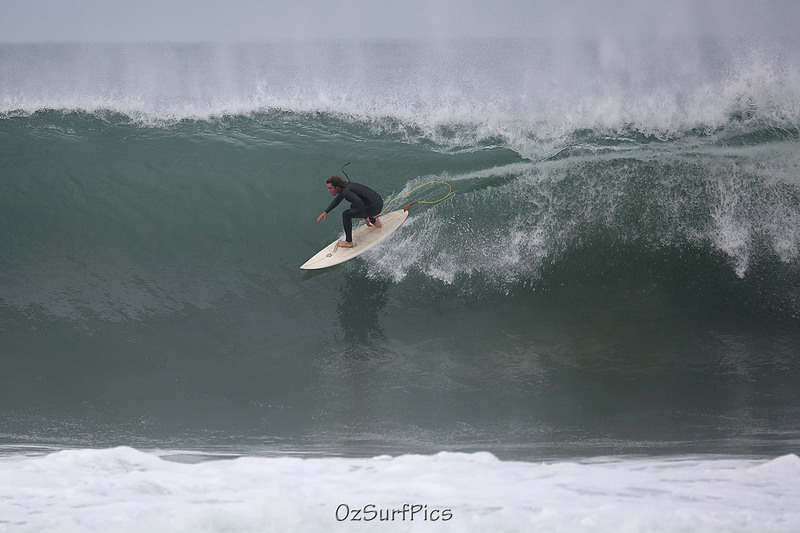 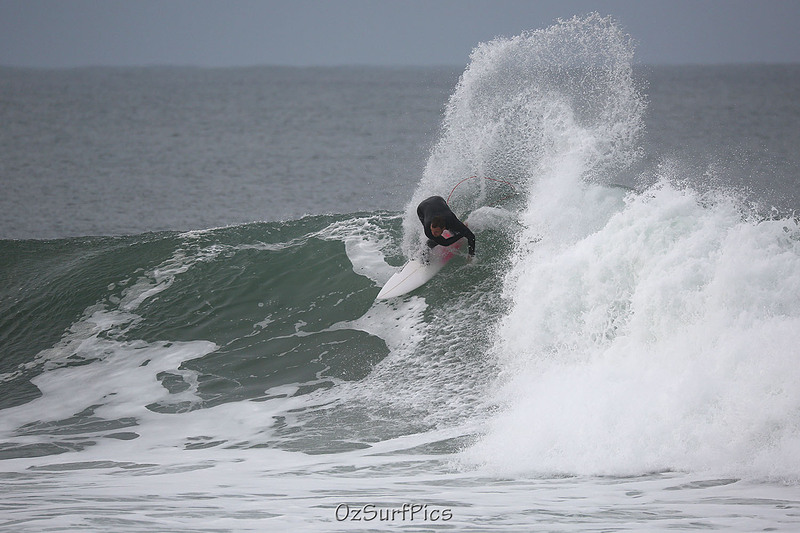 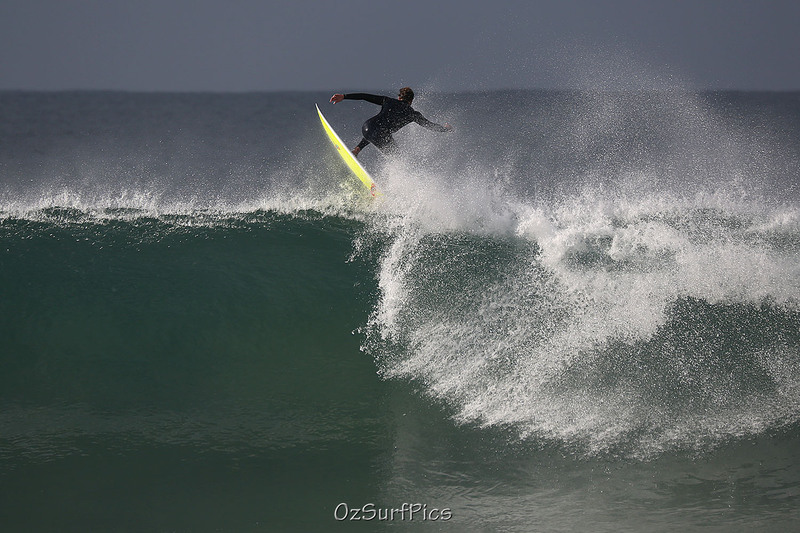 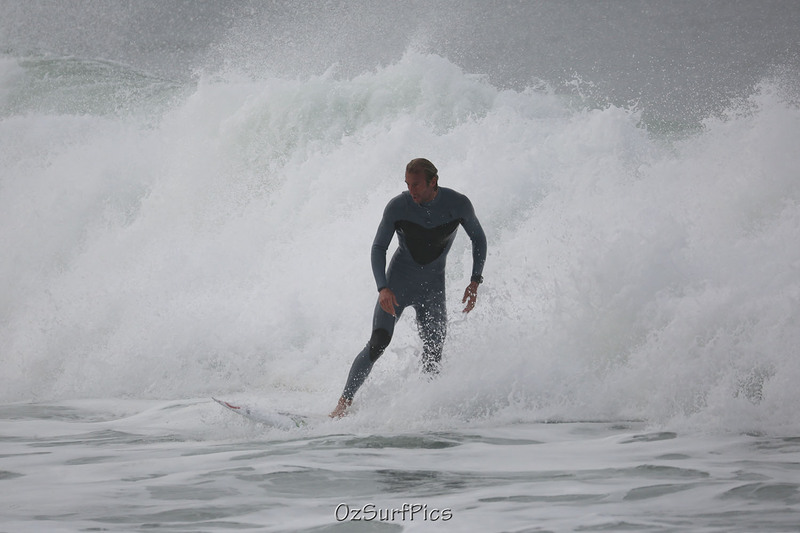 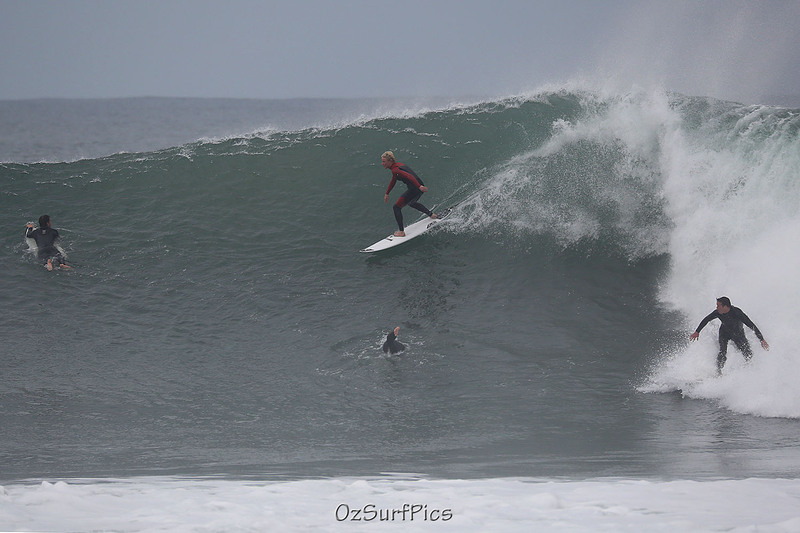 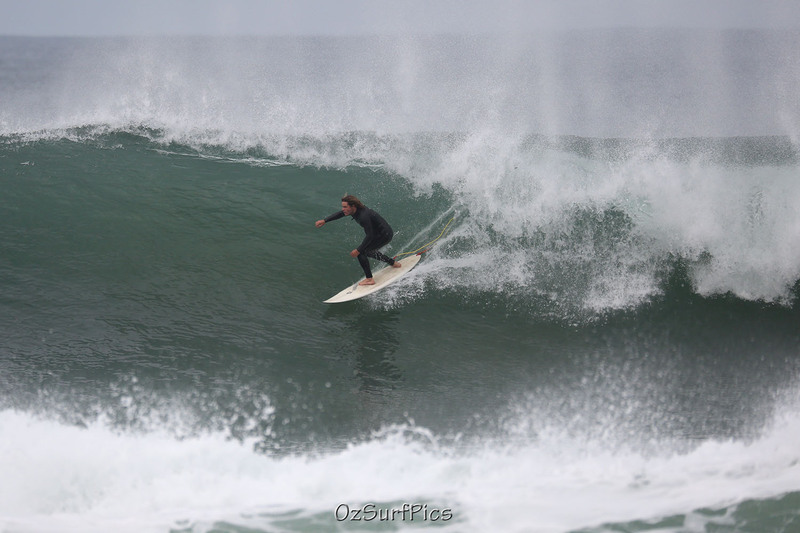 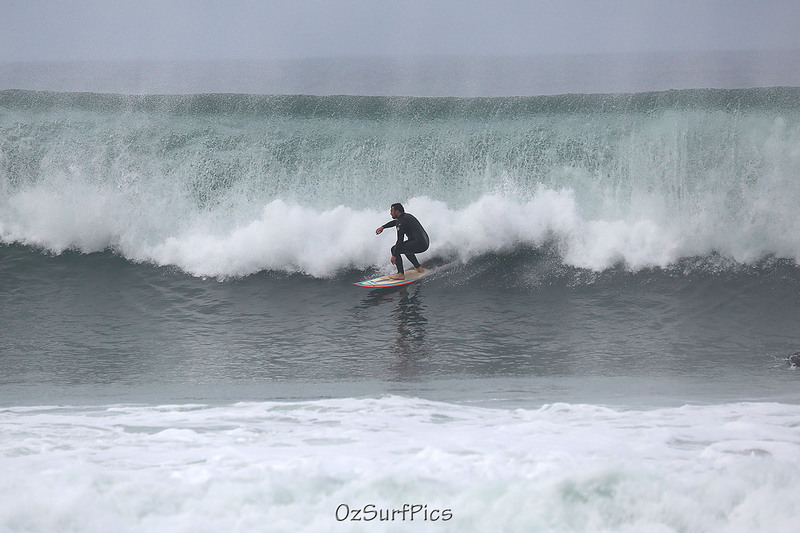 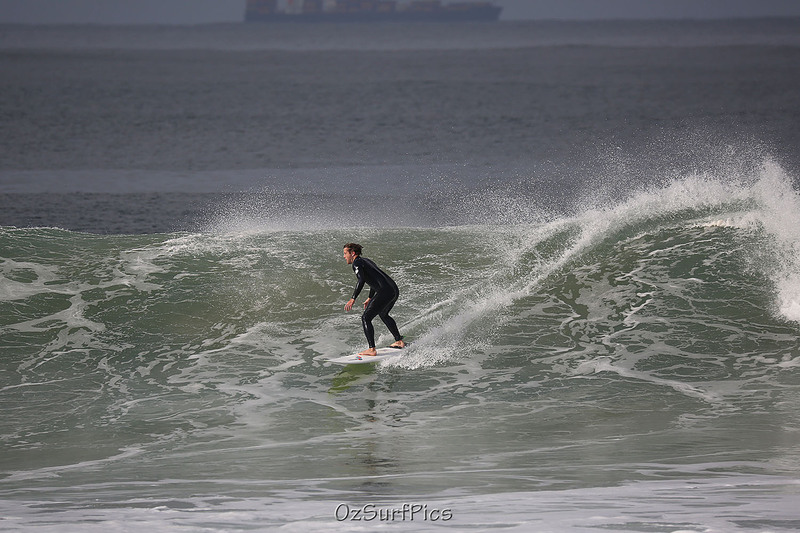 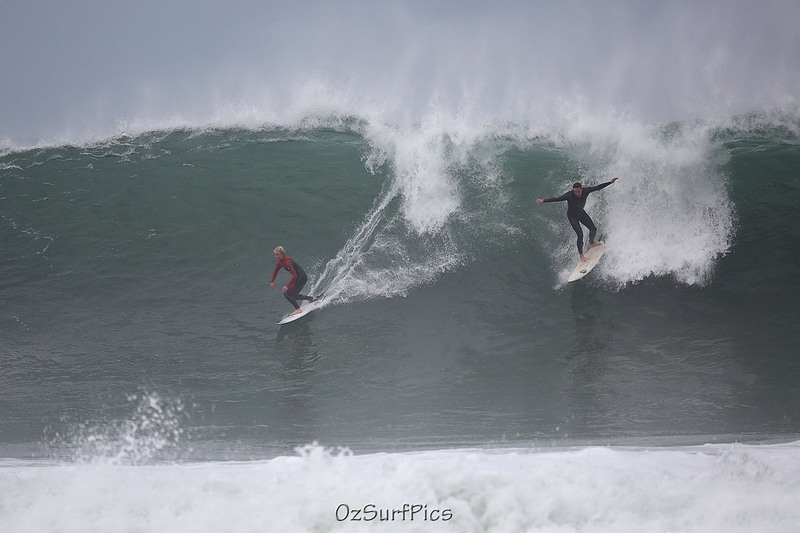 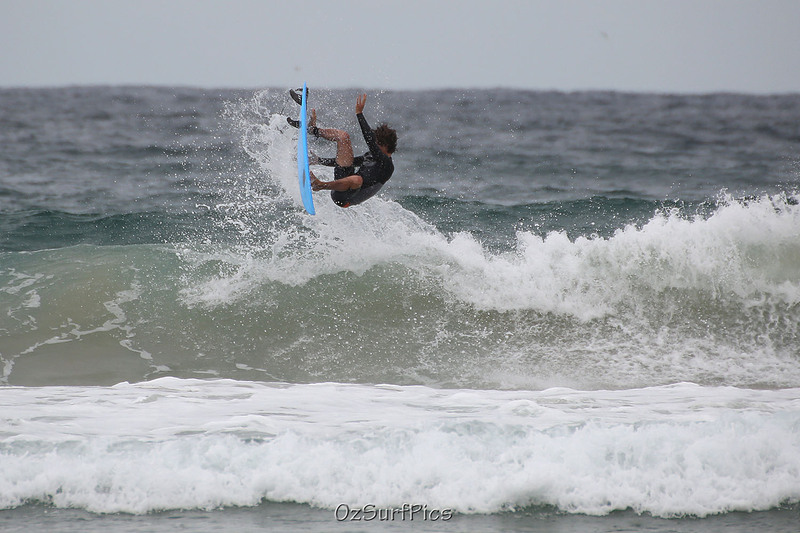 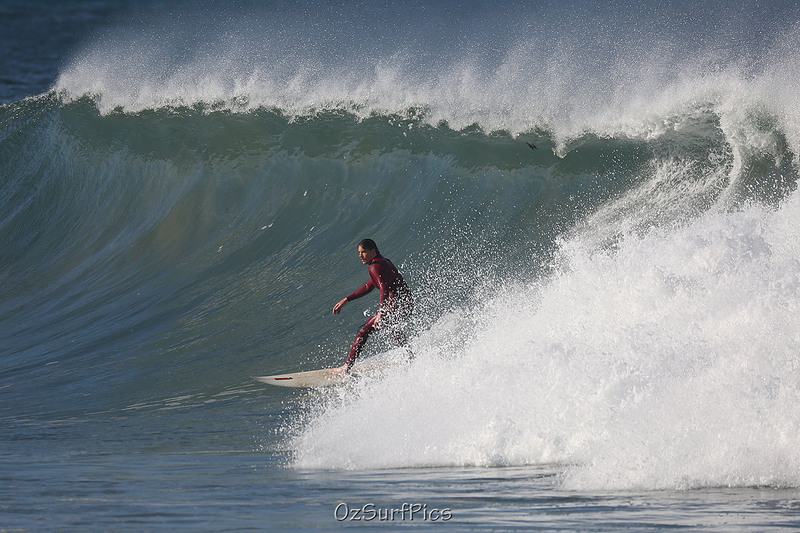 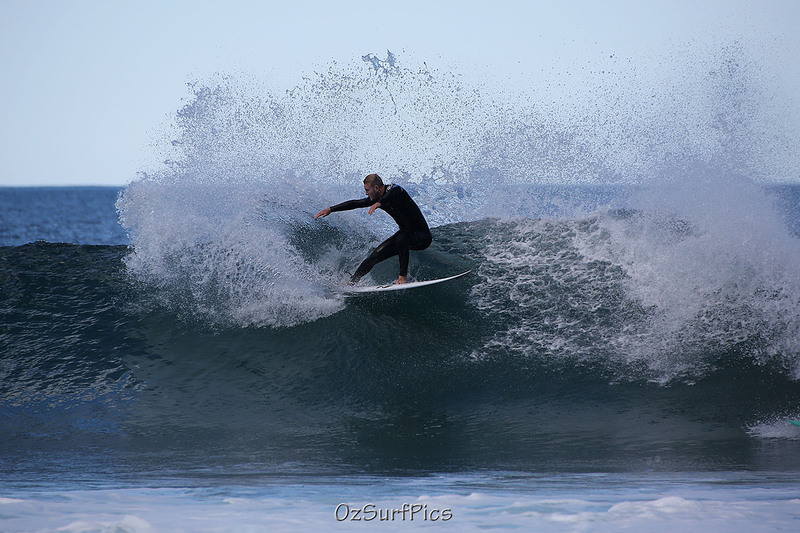 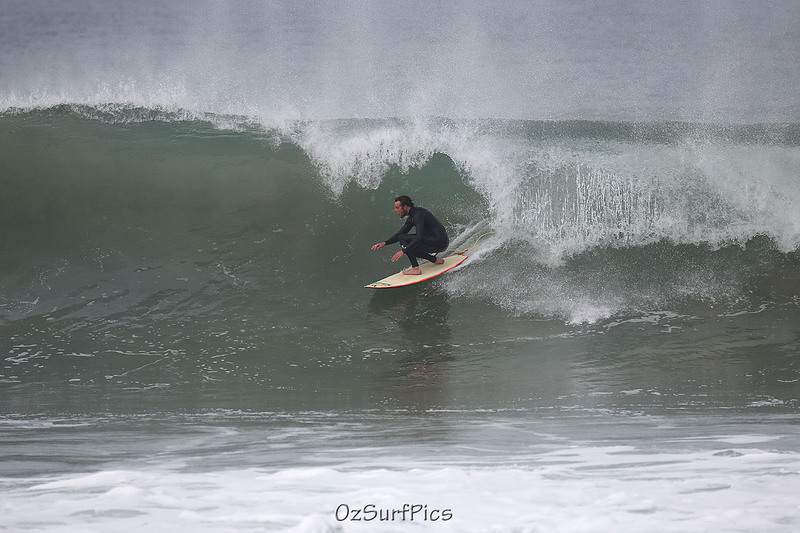 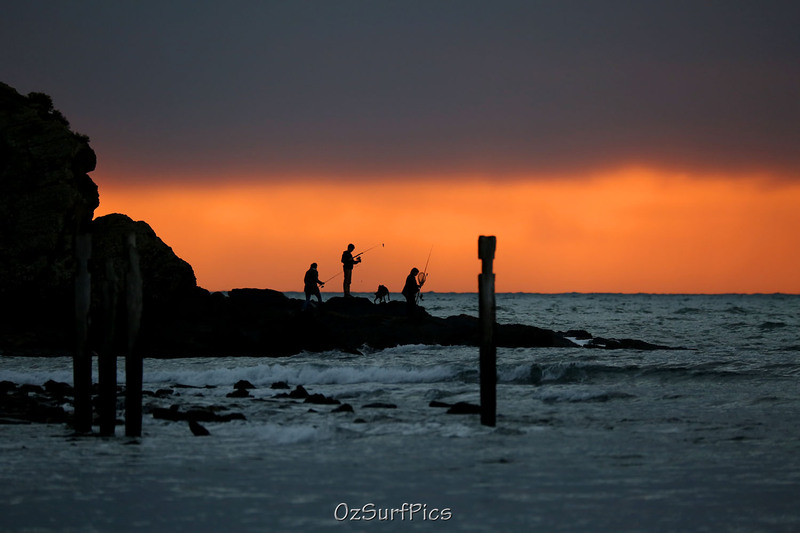 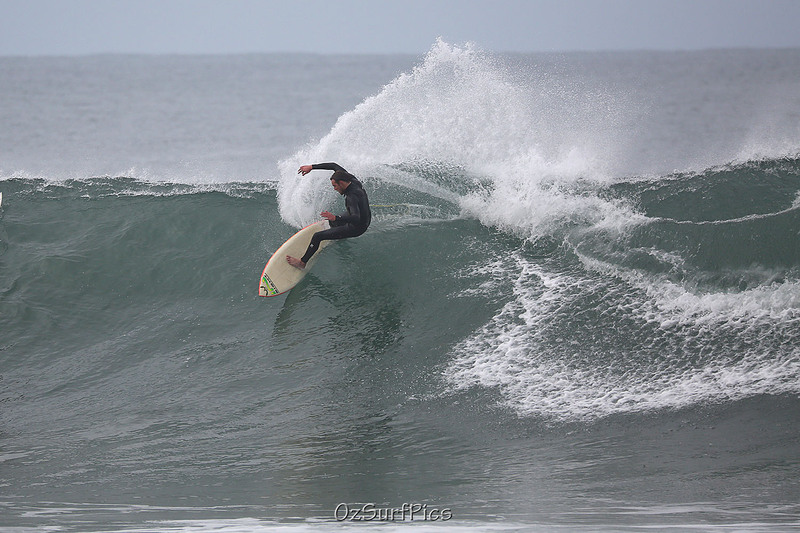 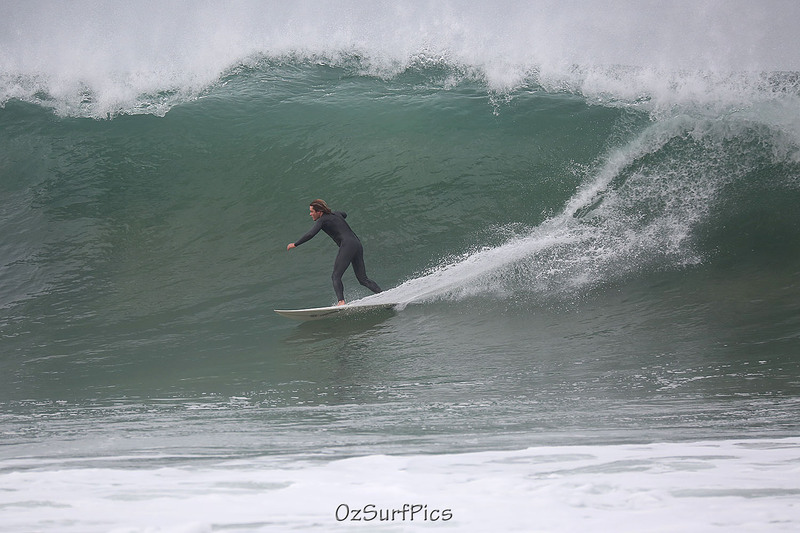 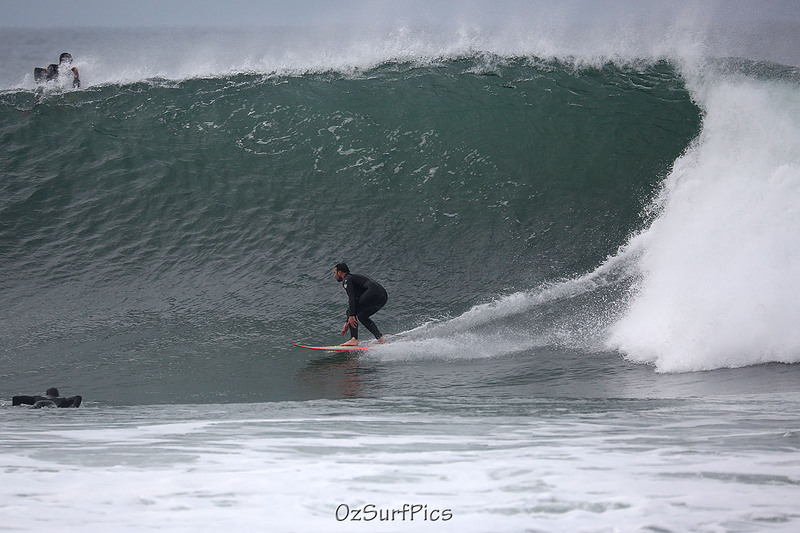 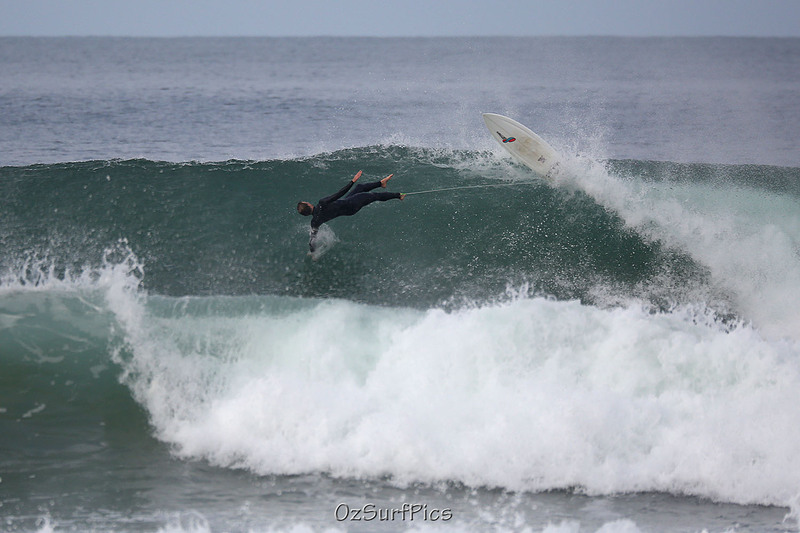 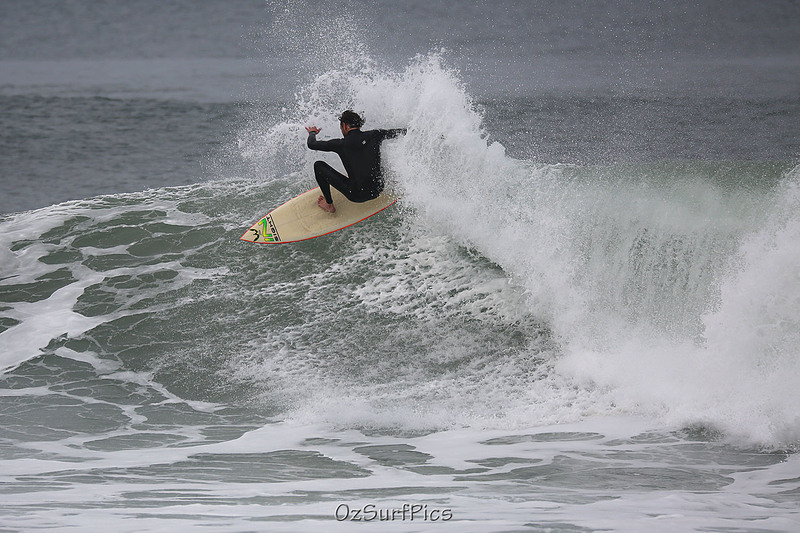 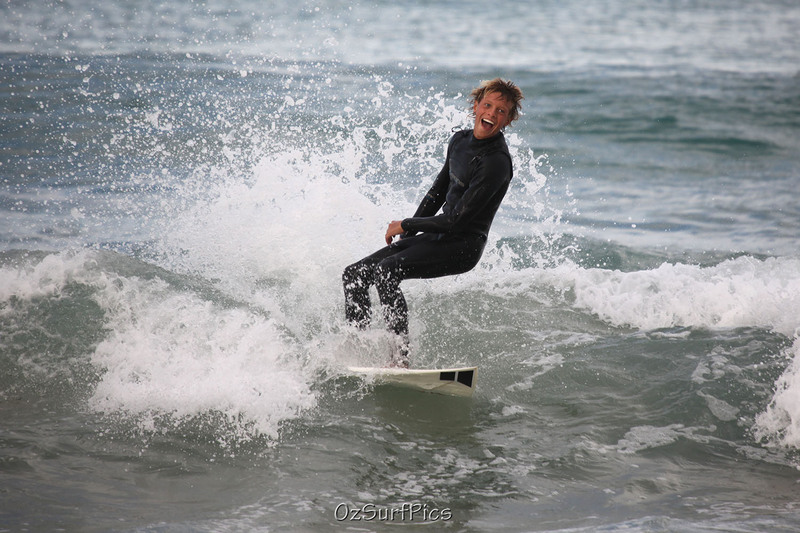 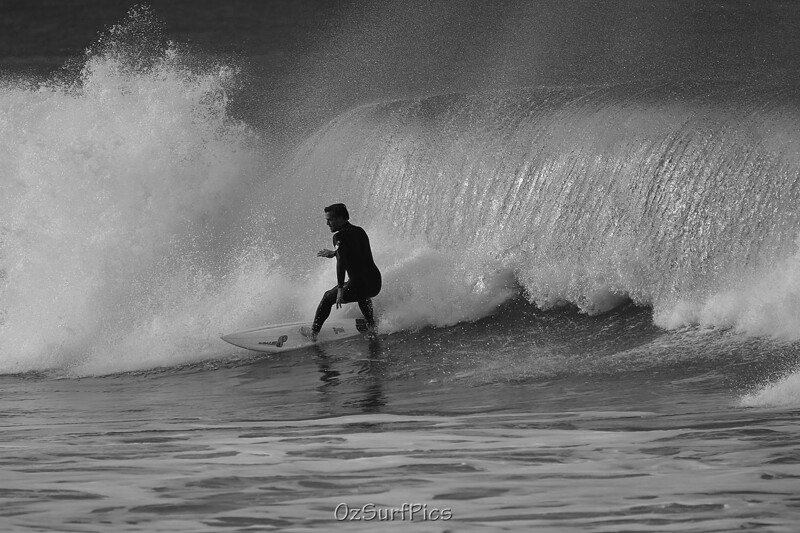 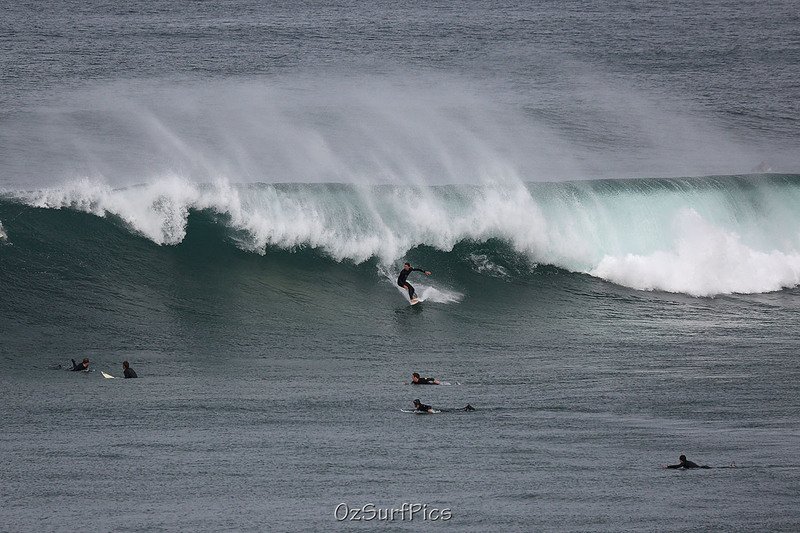 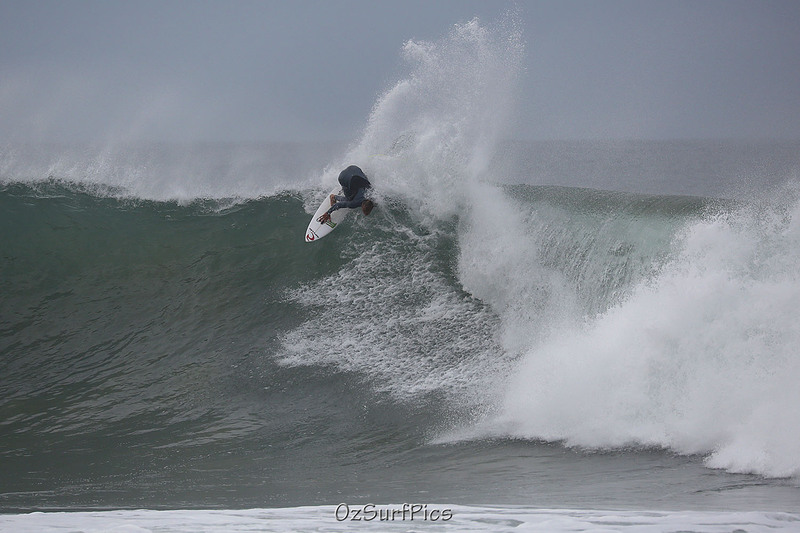 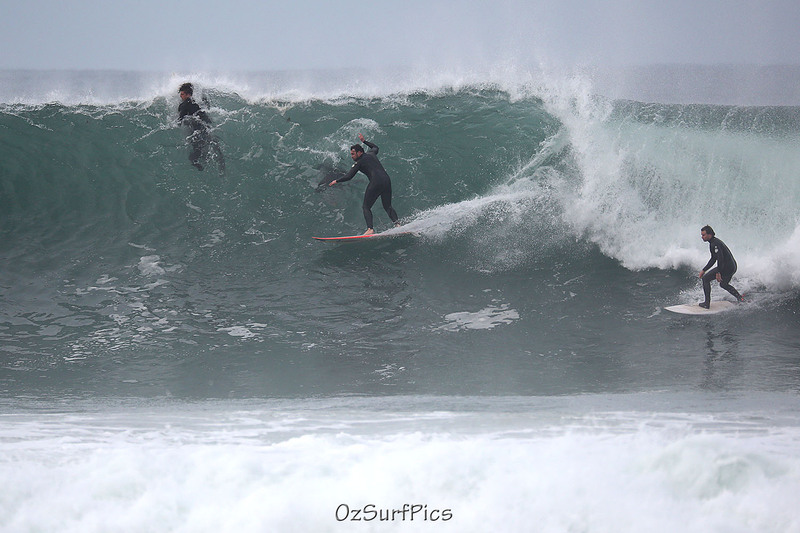 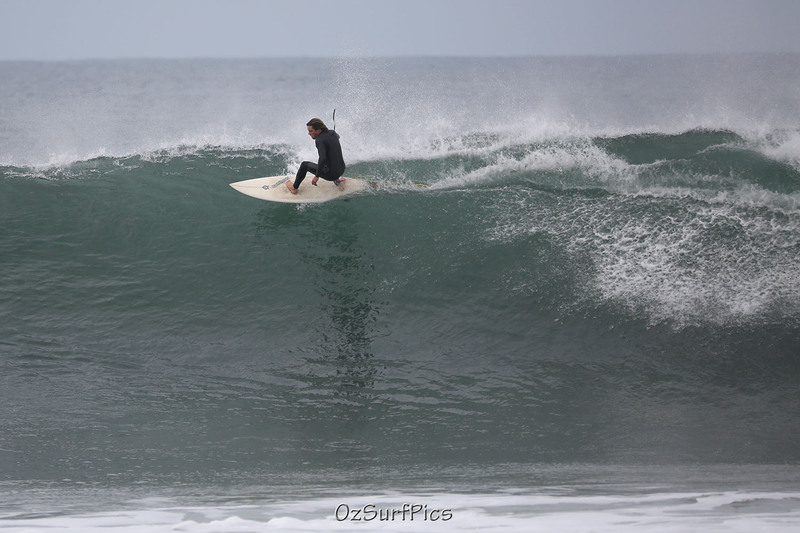 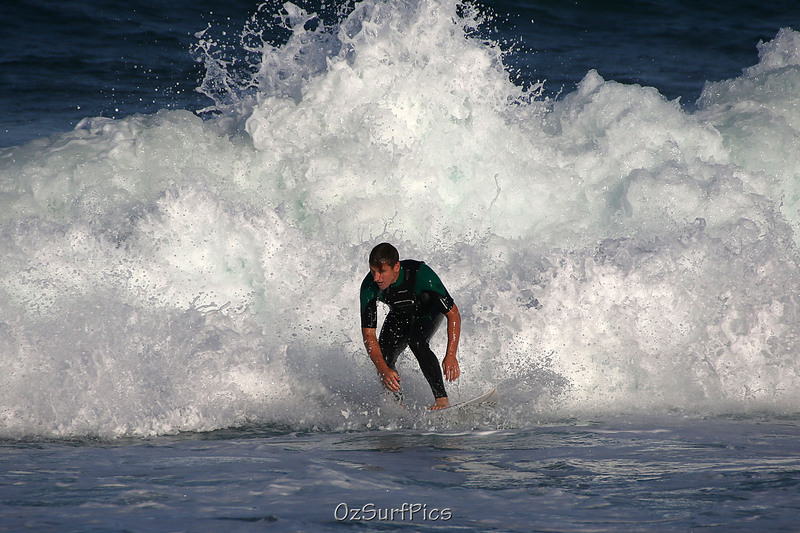 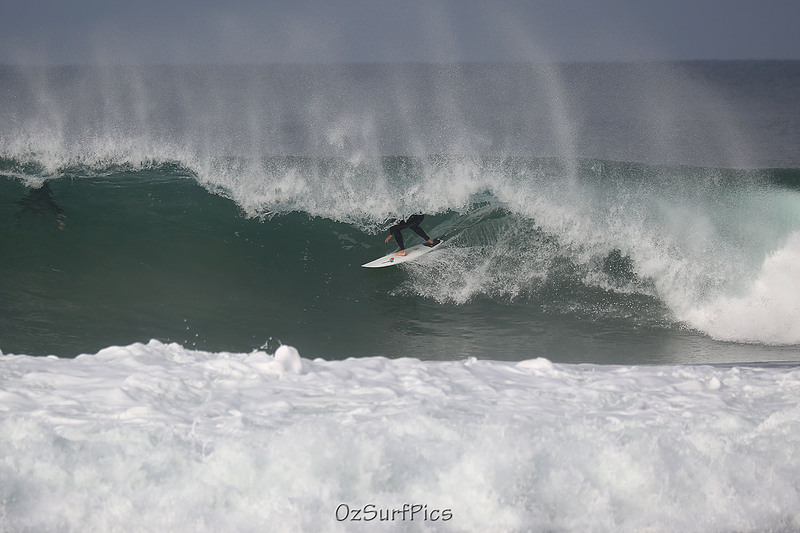 It was a heavily overcast Winter’s day so light was poor but the waves were pounding!